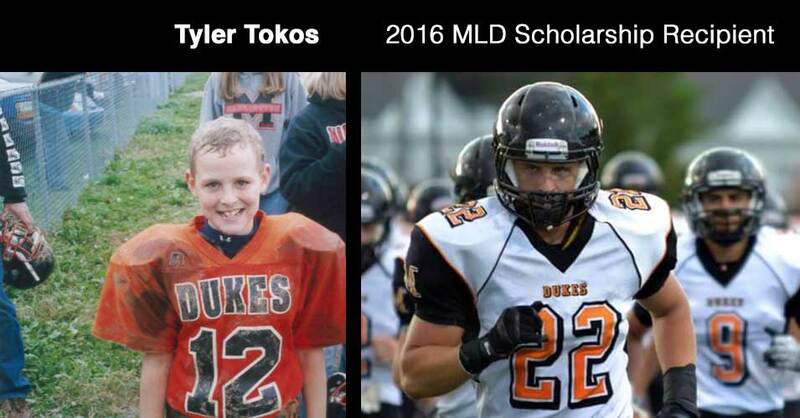 The Marlington Little Dukes scholarship provides a one-time $500 award to a college bound football player and cheerleader. Seniors of Marlington High School that are current members of the football team or cheerleading squad, who have participated in the Marlington Little Dukes program and are in good standing at Marlington High School are eligible. Consideration will be given to the applicant’s athletic ability, academic performance, and the leadership qualities on and off the playing field.